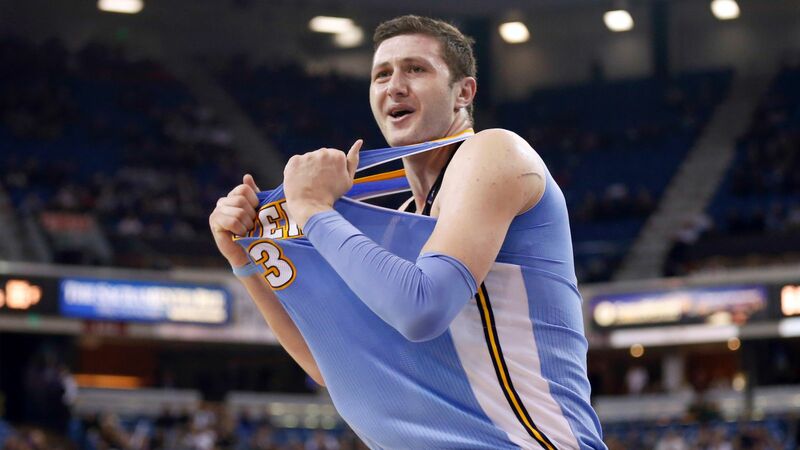 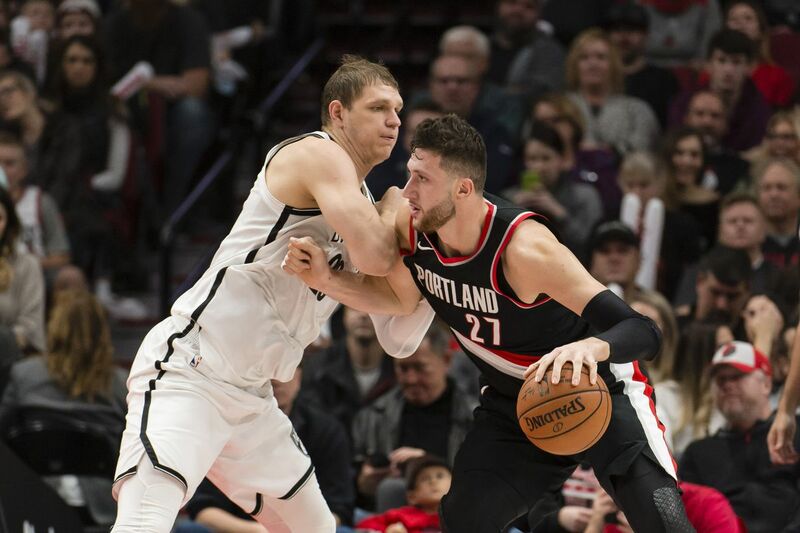 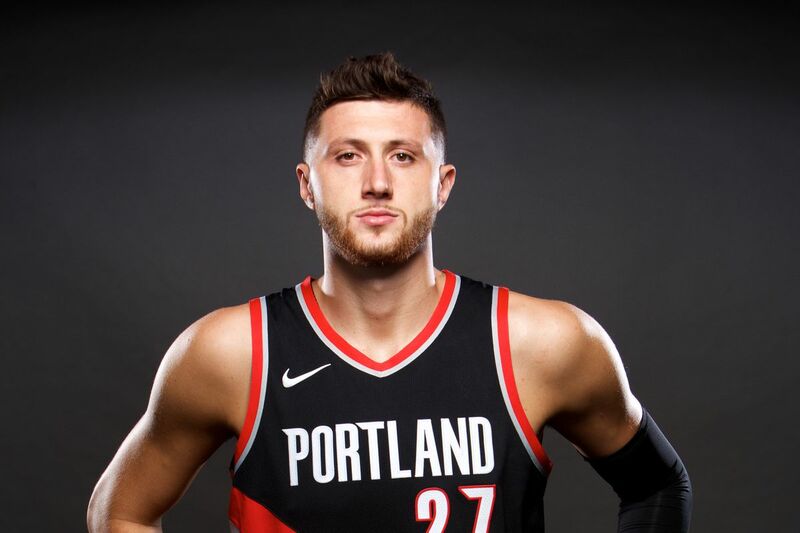 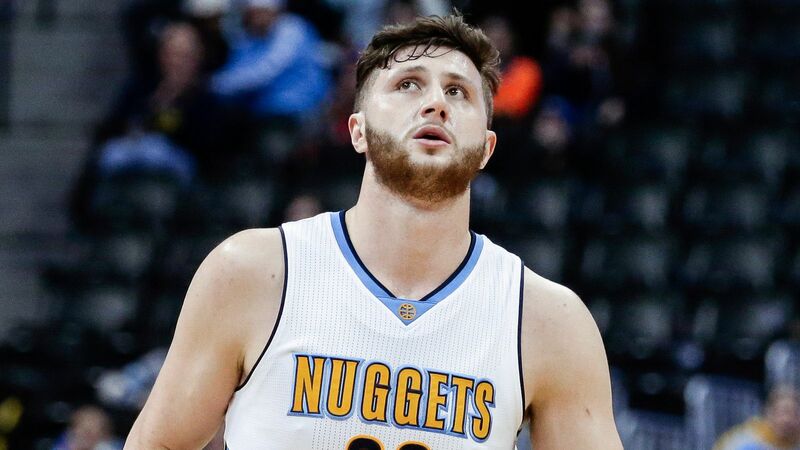 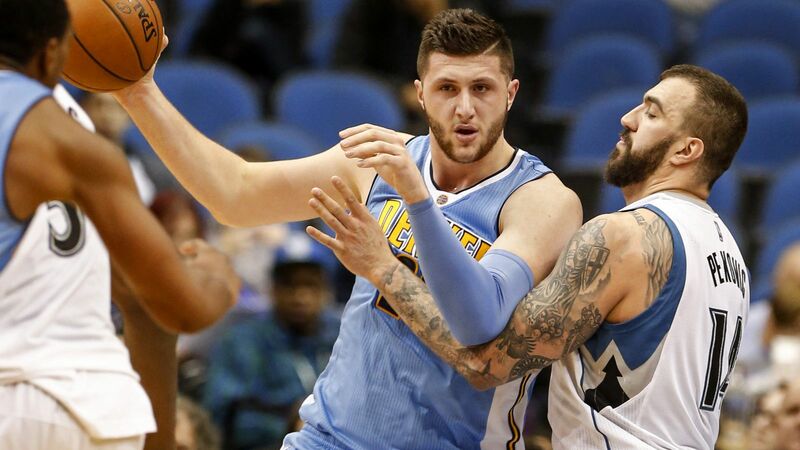 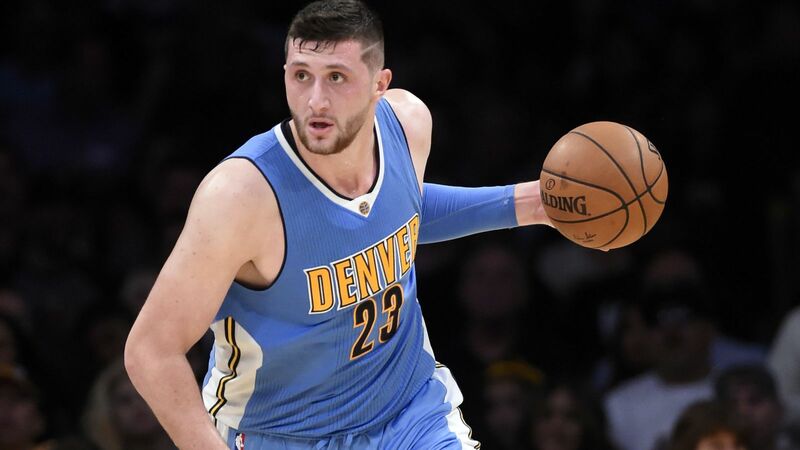 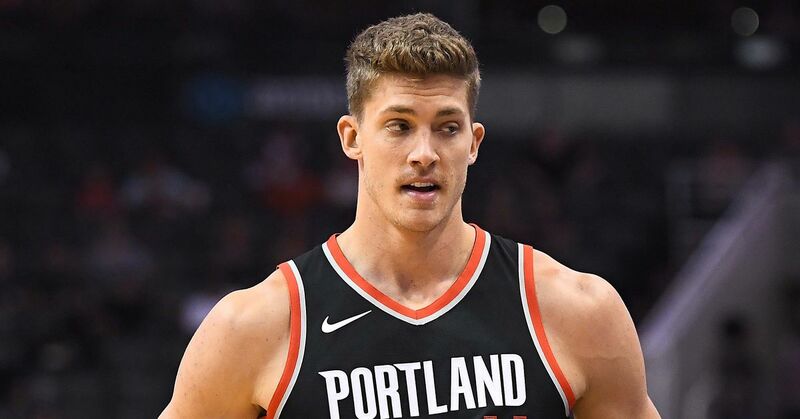 Born in Tuzla, Bosnia and Herzegovina, Nurkić began playing basketball at 14 years of age, after Bosnian sports agent Enes Trnovčević took him to Slovenia and gave him an opportunity to play. 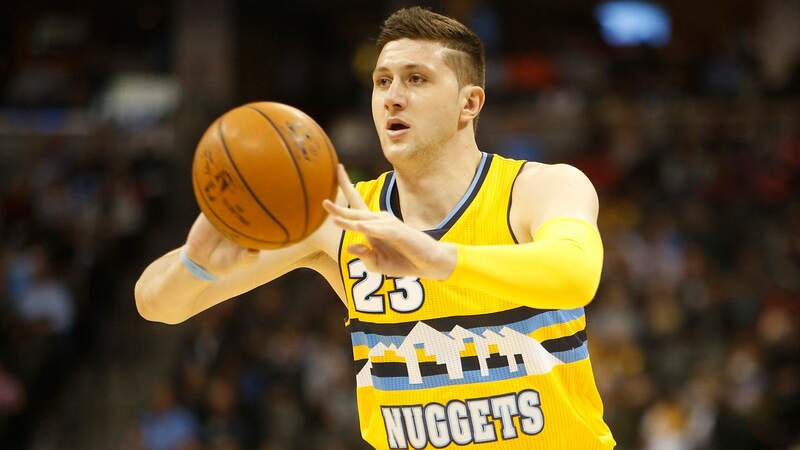 He played in the youth categories for Slovenian team Zlatorog Laško. 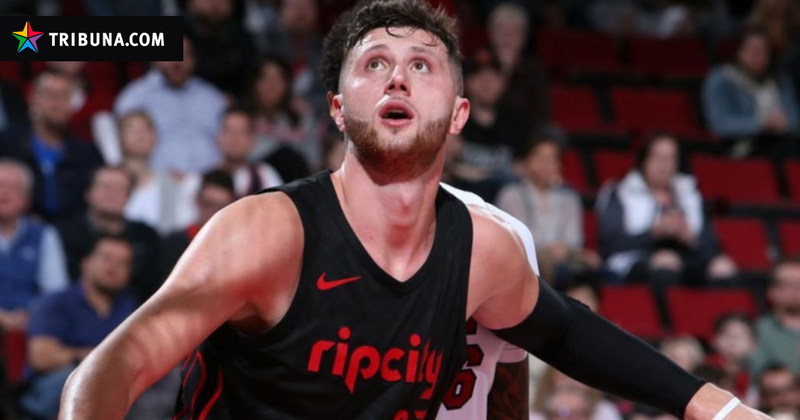 In February 2012, he was briefly loaned to Union Olimpija in order to play the Nike International Junior Tournament which was held in Belgrade. 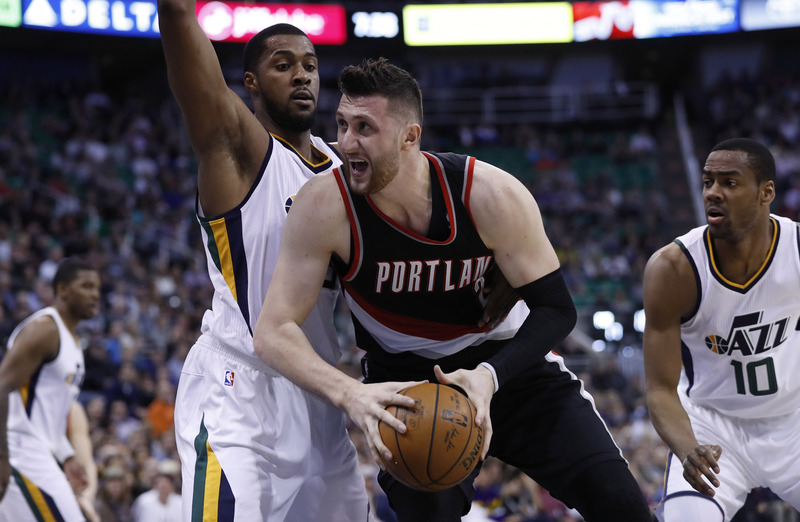 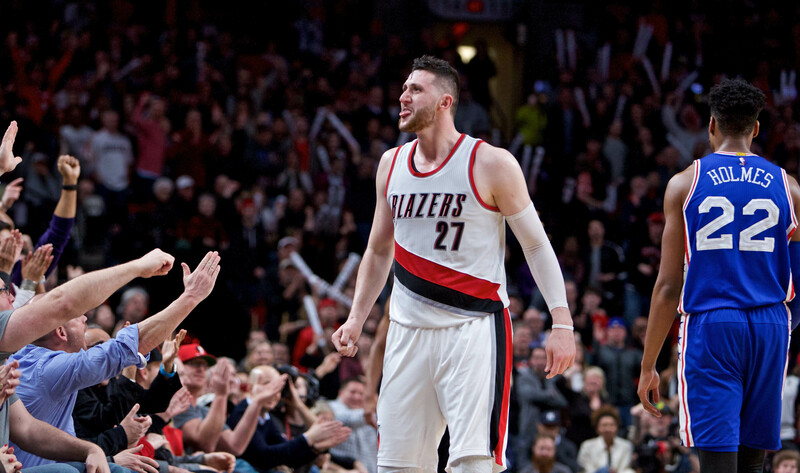 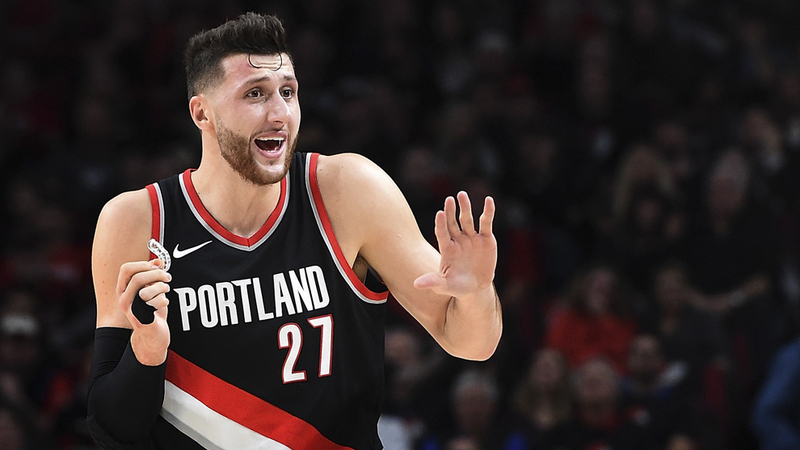 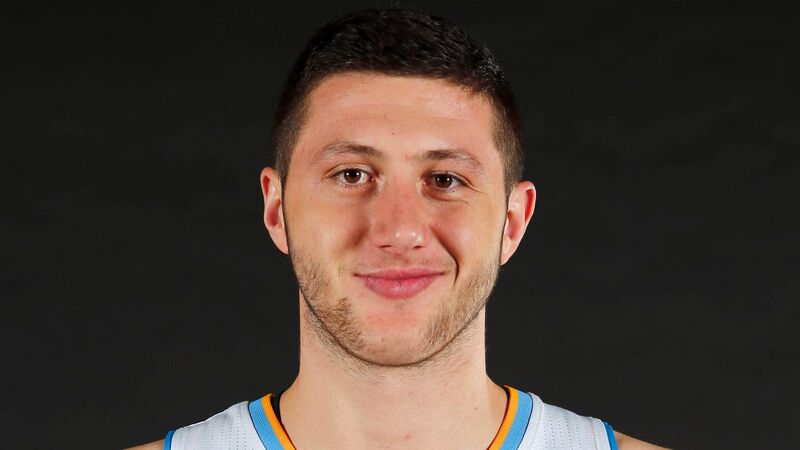 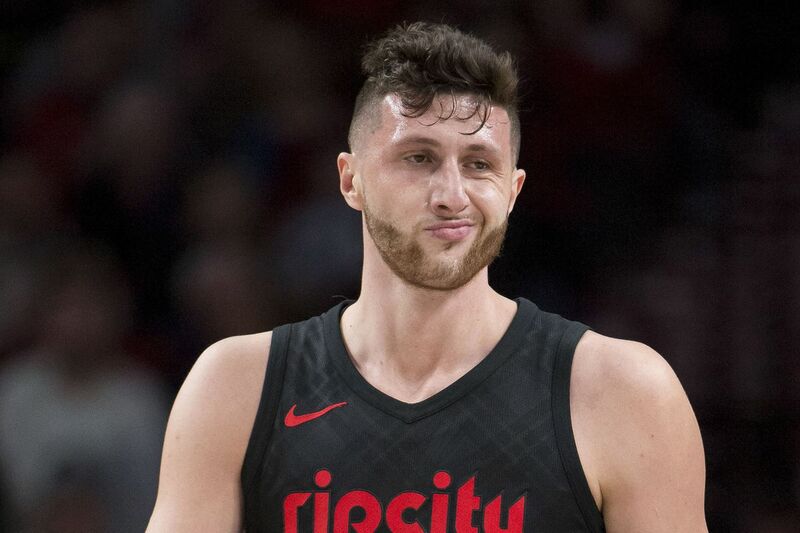 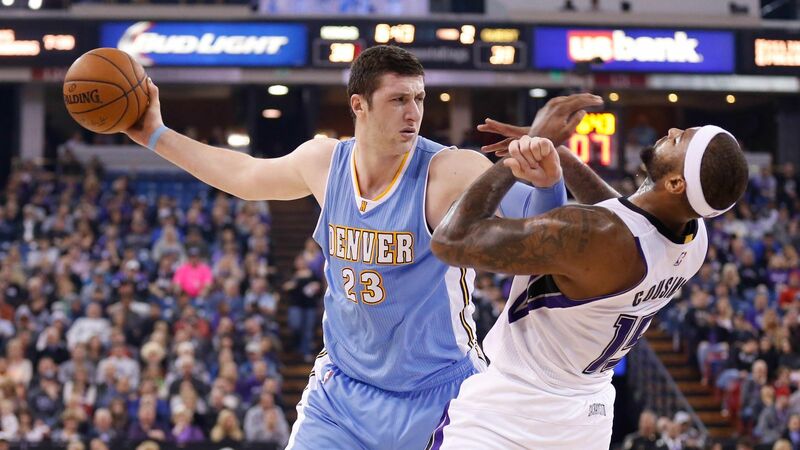 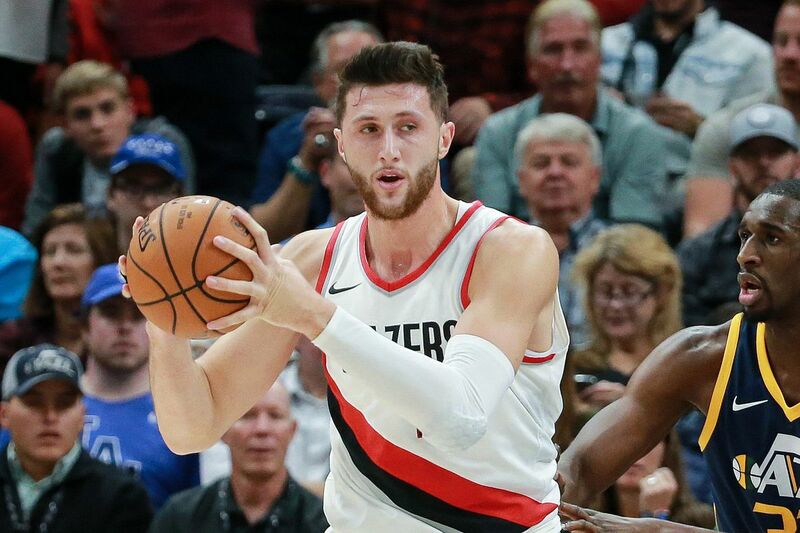 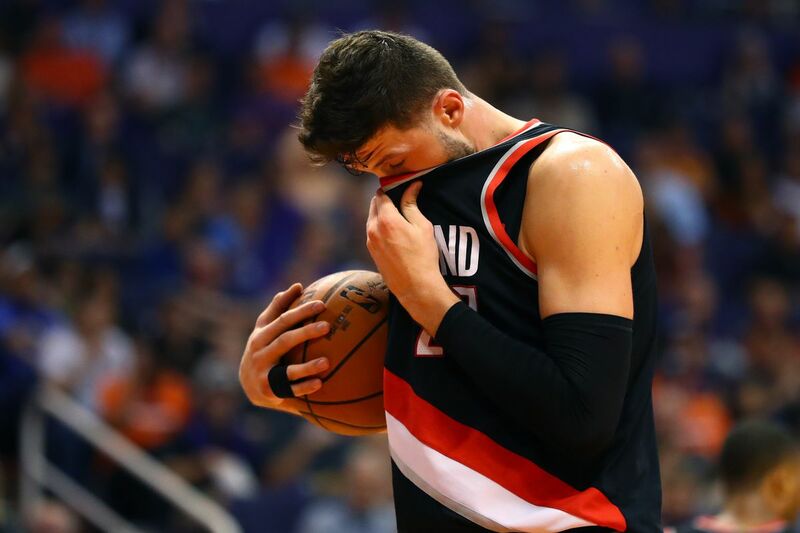 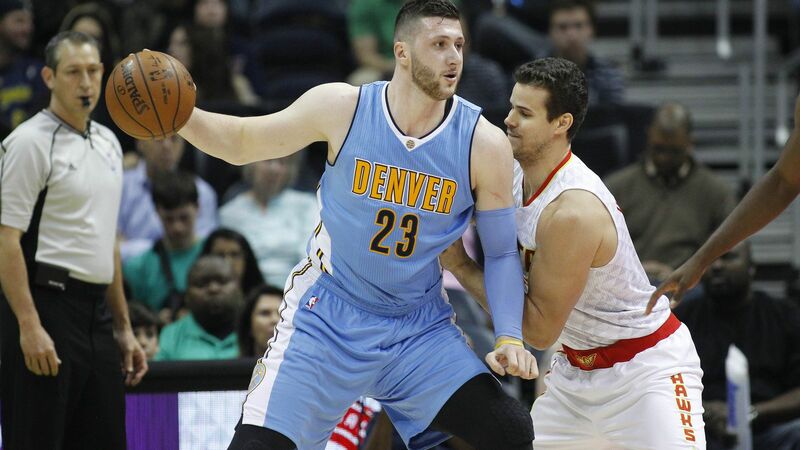 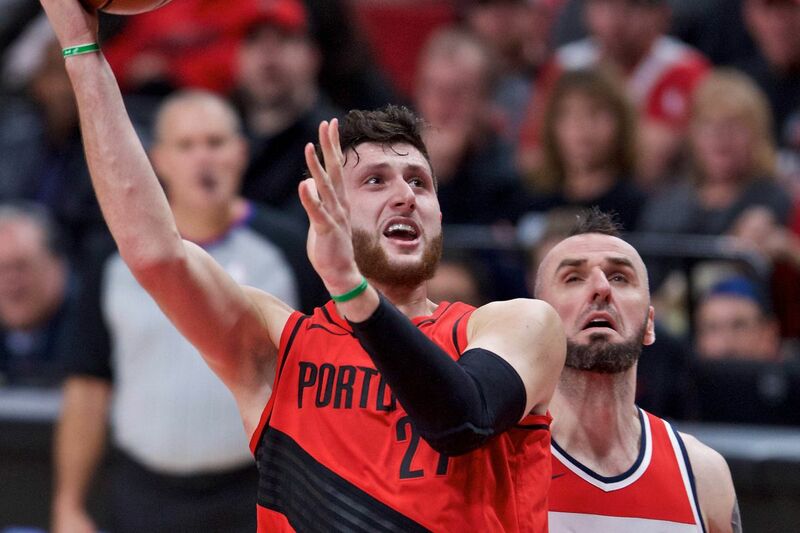 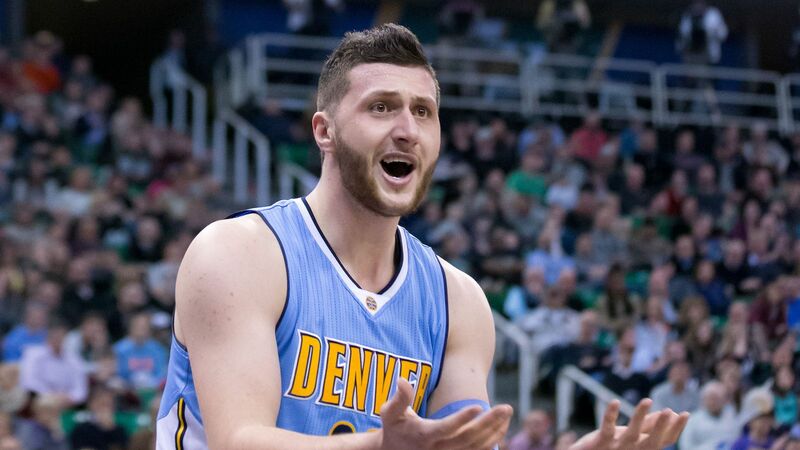 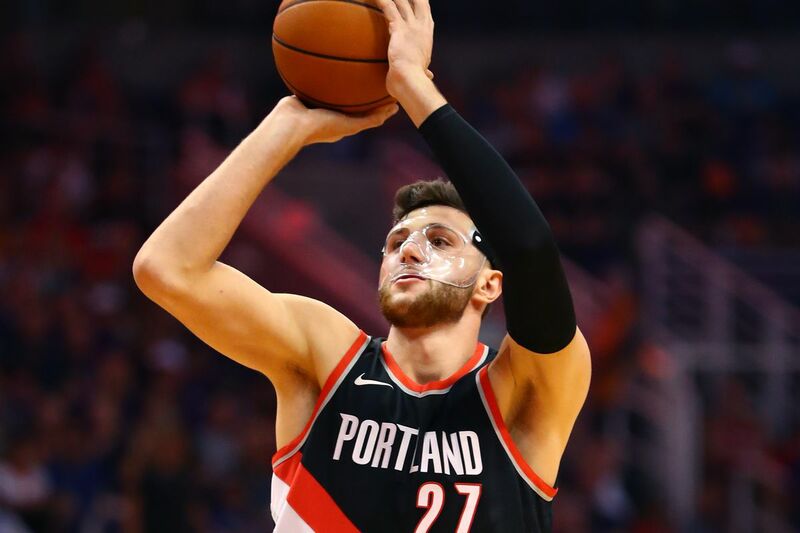 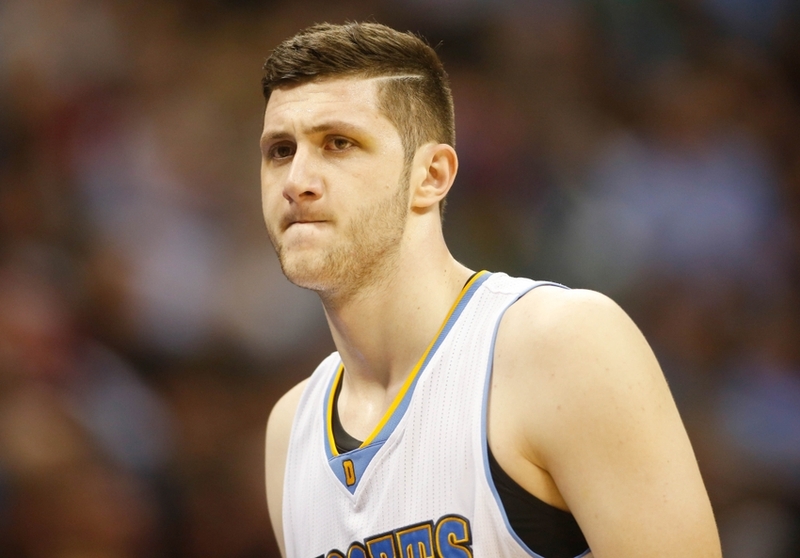 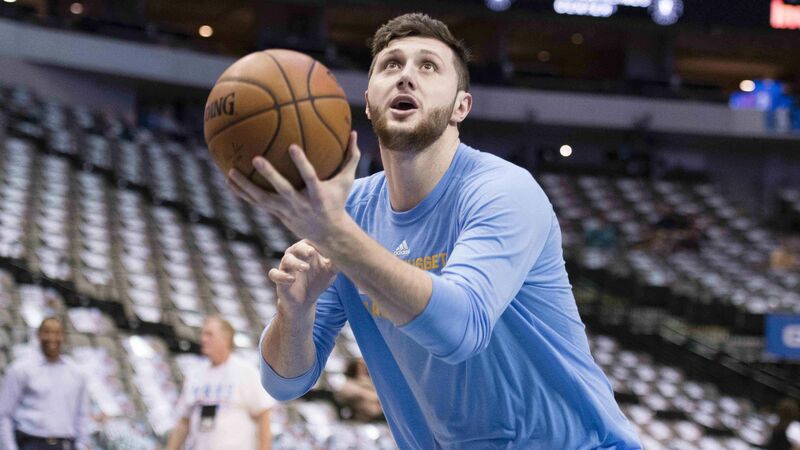 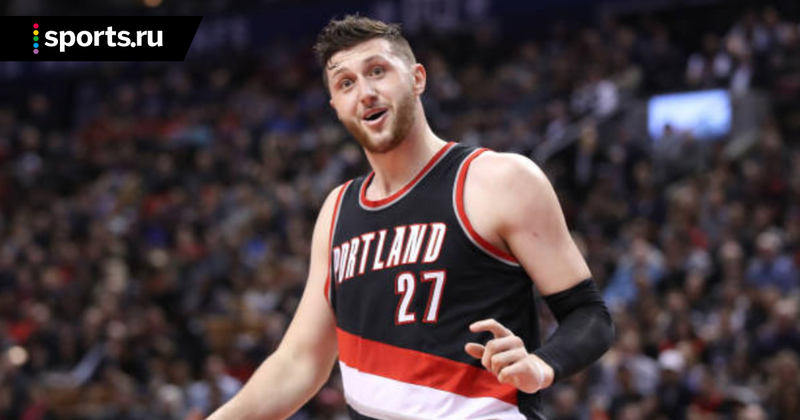 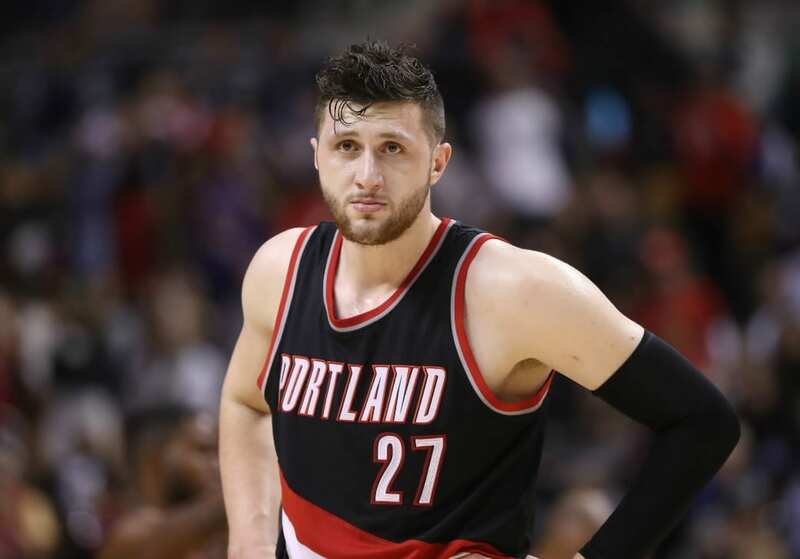 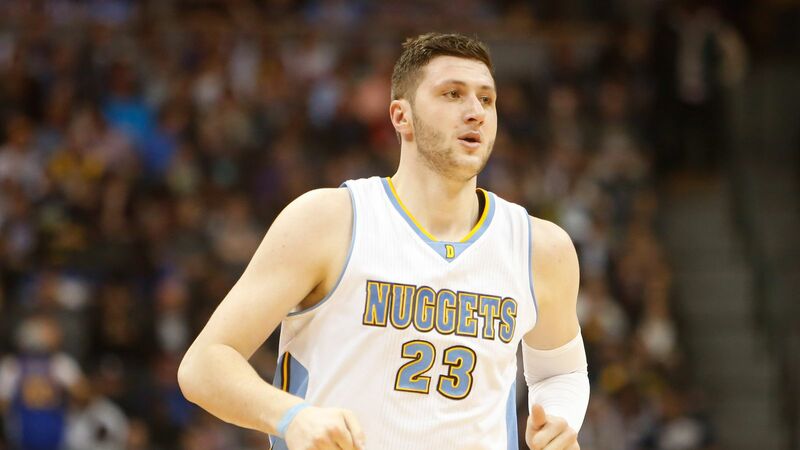 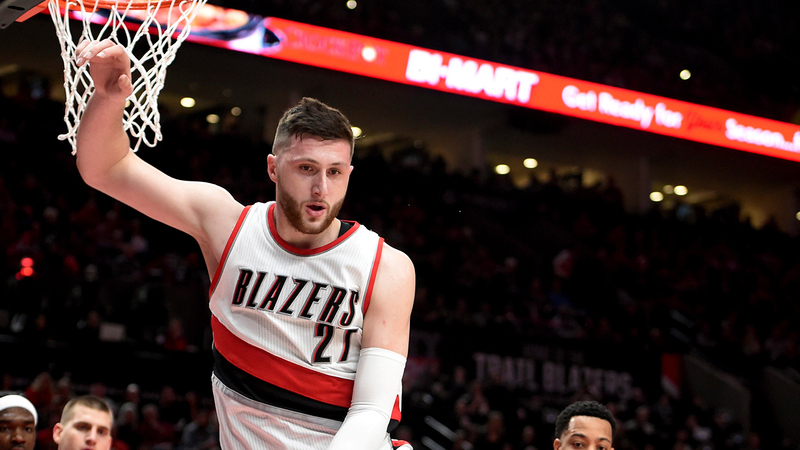 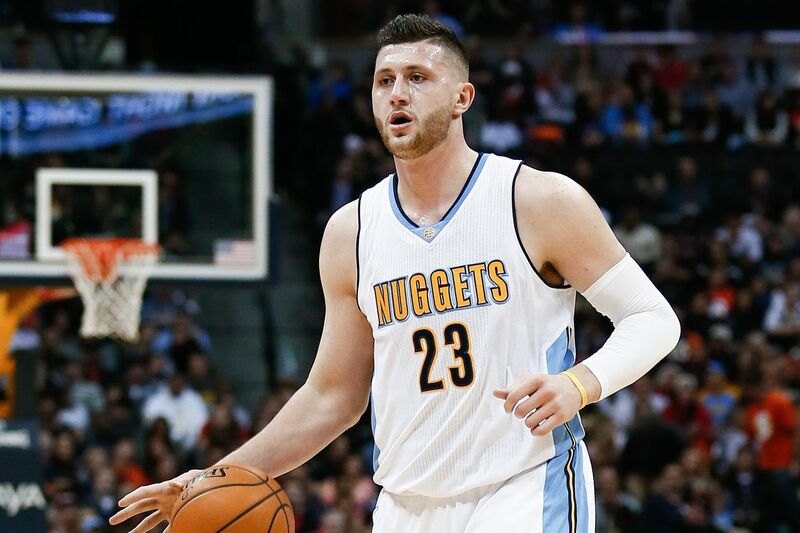 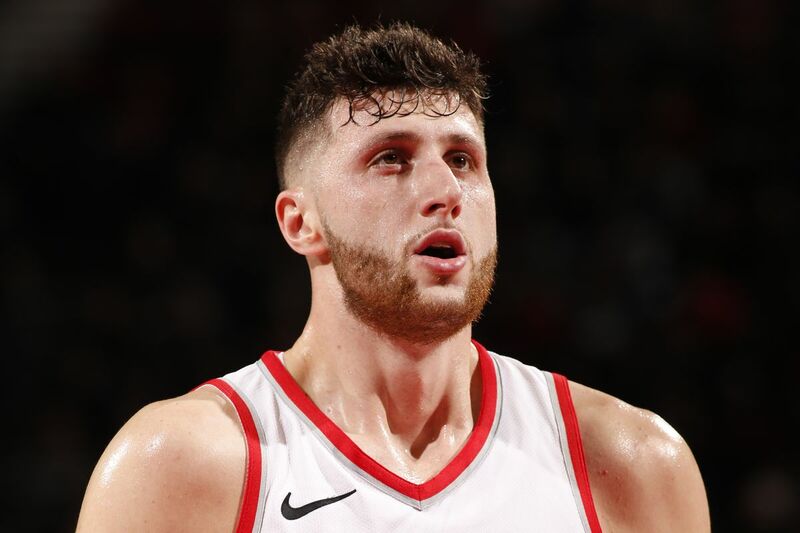 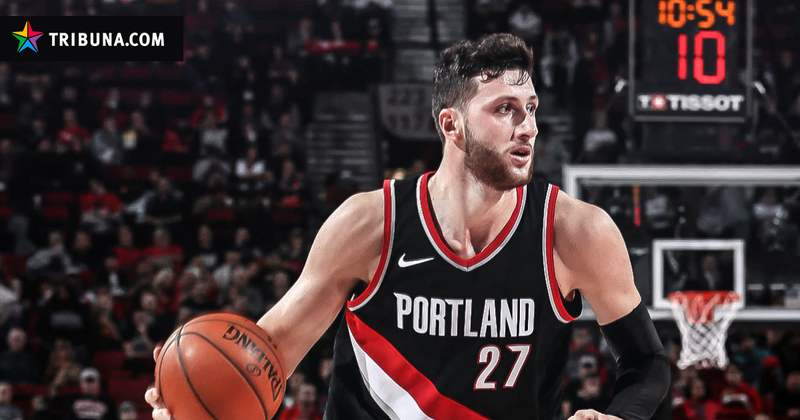 Nurkić attracted attention internationally by averaging 18. 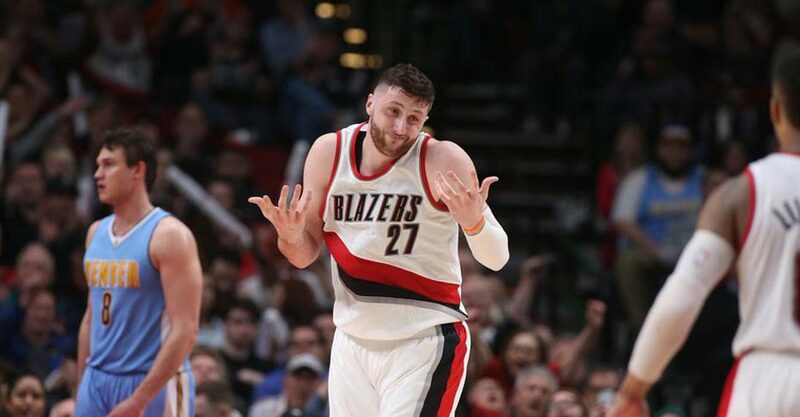 8 points and 11 rebounds over 5 games. 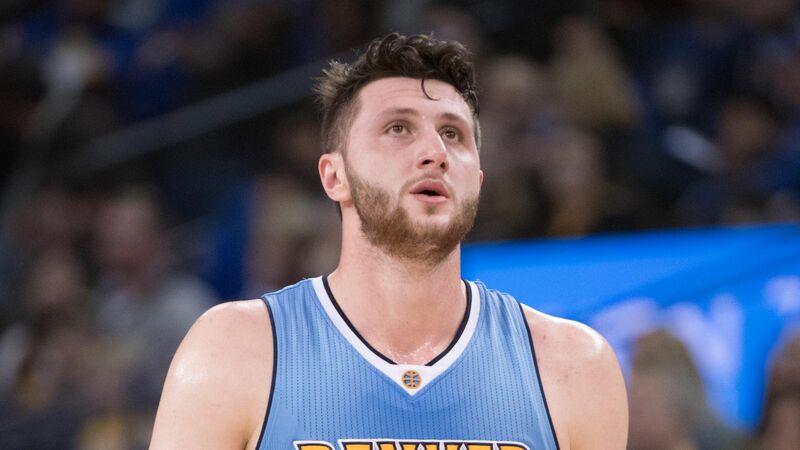 Shortly after the tournament, he parted ways with Zlatorog Laško. 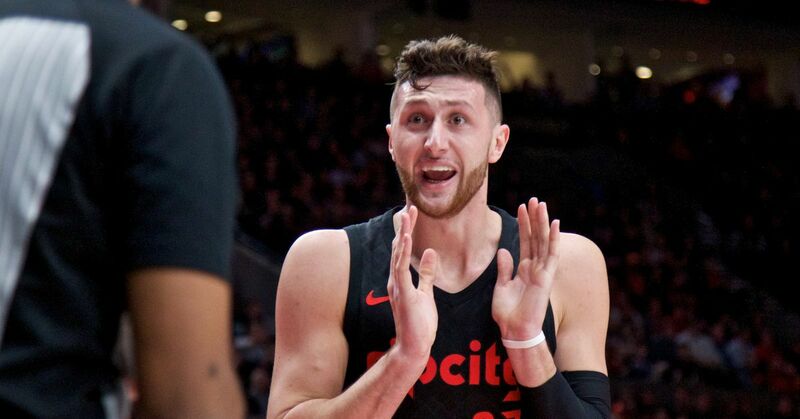 Just days after, it was revealed that Nurkić was training with Croatian team Cedevita.